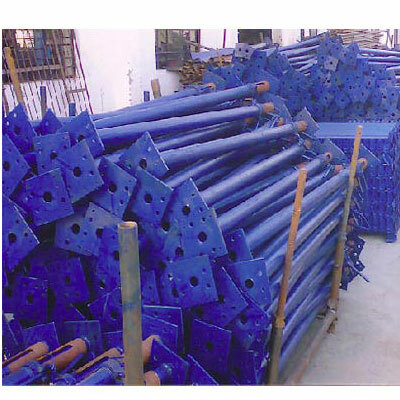 To cater the diverse requirement of the patrons we are able to cater the optimum quality of durable and sturdy adjustable telescopic props at the clients end. These adjustable props are robustly constructed with the finest quality of raw materials source from the authentic vendors of the market. 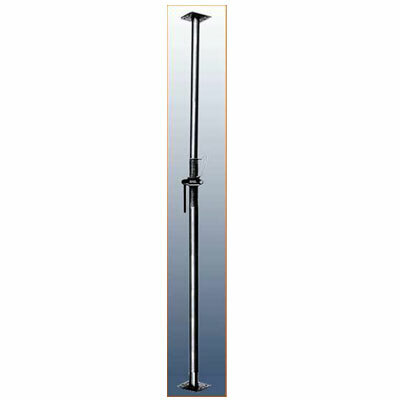 To cater the exact figure we made this accessible in with an adjustable option ranging from 2 meter to up to 4 meter or 6 meter as per the need. Our telescopic props are widely accepted in the international arena for its compact design complemented with light weight. These adjustable telescopic aluminium props are specially designed with a vision to offer the best support to a wide collection of floors, slabs, walls, columns and temporary beams. As far as the application areas are concerned these are further used in different turnkey projects. 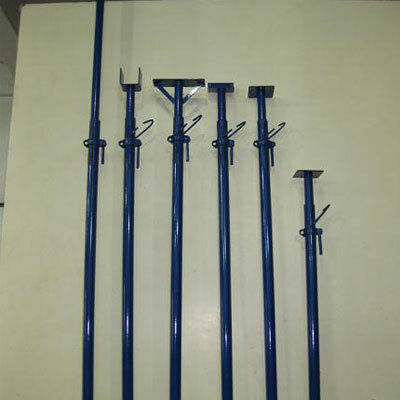 Prior to the final dispatch these Adjustable Telescopic Steel Props are stringently checked and tested by the team of expert professionals so that clients receive defect free products. Note: Prop Inner is required to be braced in both directions just above the prop nut when extended beyond 3.6m.